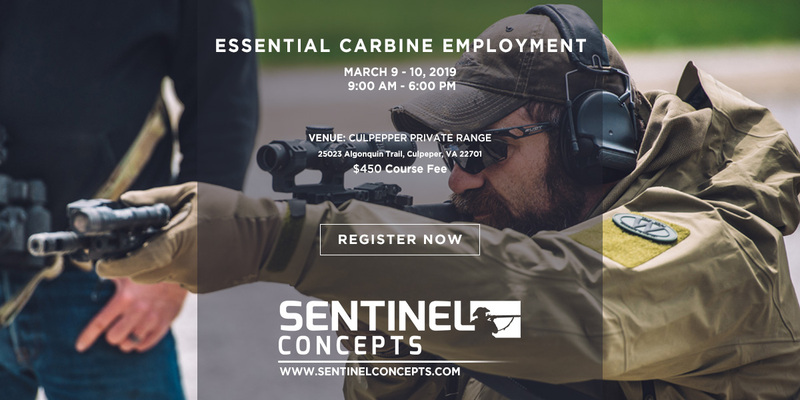 An entry-level course where students are familiarized with their rifles. 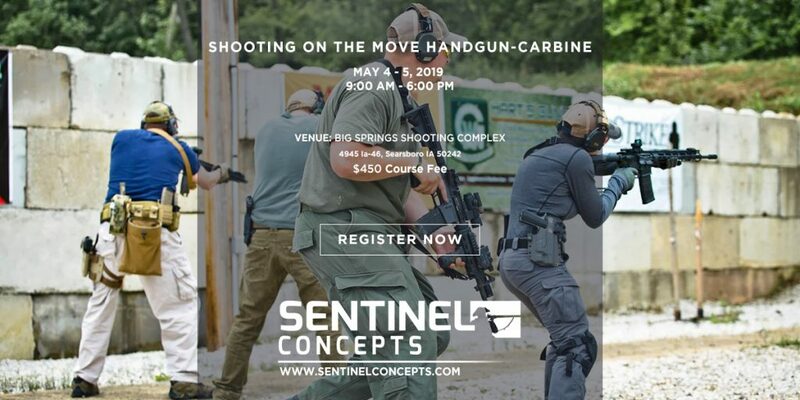 This class is geared toward those with training outside the basic classes from novice to the intermediate shooter, looking to tune up their foundational carbine skills. Even at this early level we expect students to have an understanding of various methods of reloading, weapon manipulation and most importantly muzzle awareness and safety. A functional and practical carbine or battle rifle chambered in 5.56×45, 5.45×39, 300 Blackout, 7.62×39, 7.62×51. If available, spare carbine is also an excellent idea. A sling for the rifle. A minimum of 1000 rounds of rifle ammunition. PLEASE ARRIVE TO CLASS WITH MAGAZINES ALREADY LOADED. Each student should have a minimum of 5 working magazines for the rifle. Handheld flashlight and or weapons mounted light. In advance of class you must complete the WAIVER either electronically or print and submit at checkin on day of class. Sentinel Concepts has a strict NO VIDEO policy. Questions? Ask Steve directly. Refunds issued for cancelled classes ONLY; no exceptions. Courses close to enrollment 20 days prior to start date. 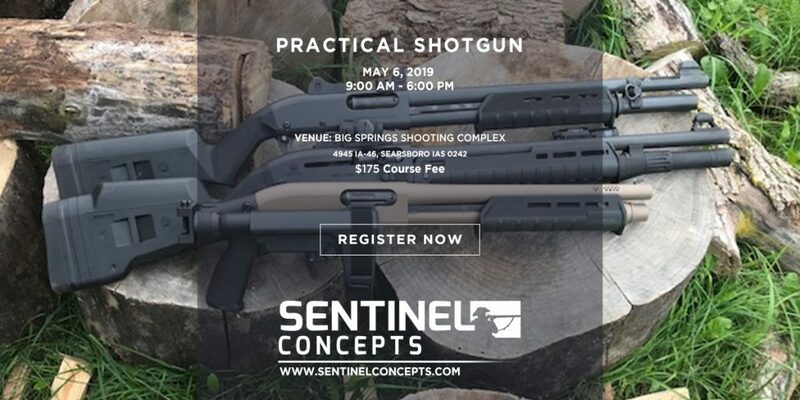 Should the class still be listed and you are interested in attending please email sentinelconcepts@gmail.com to confirm ticket availability and purchase. 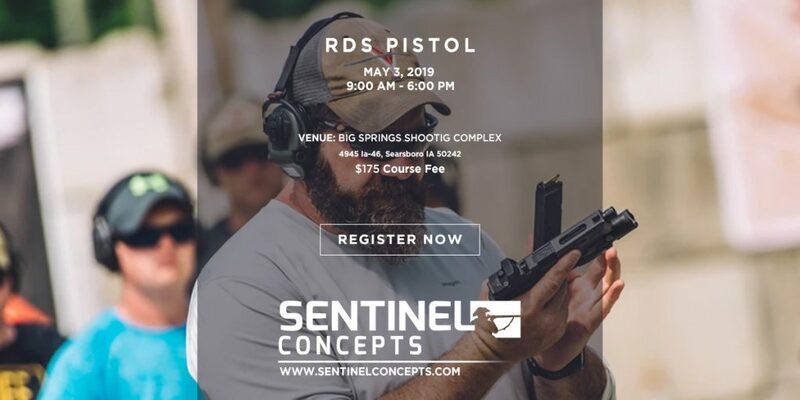 NOTE: Course pricing does not include any range fees required by the training location.